Using job descriptions can facilitate program planning and student learning. A job description provides us with rich opportunities to extract content areas, learning goals, success criteria, and rich tasks for learning. It just doesn’t matter if the position is paid or not, volunteer or mandatory. The point is that you will often find key information about skills that are important in our world today, and perhaps discover more relevant ways to teach those skills. Consider the following job description in blue. As you review it, consider the cross-curricular, and integrated learning opportunities that may present themselves. Consider the project-based learning opportunities you can use to help students gain the necessary skills to apply for this job. Where do various technologies fit into this picture? Are you looking for a new challenge? Would you like to apply your knowledge of civil engineering technology and computer abilities in a new way? Consider this opportunity in structural design while contributing to the safety of Ontario’s transportation system. • Answer queries on technical issues from other jurisdictions as required. • You have knowledge and skills in the design, detailing and contract preparation of provincial bridge contracts. • You have knowledge and skills to be able to inspect bridges. • You have knowledge in bridge design and detailing principles, and ability to consider various constraints such as materials, fabrication and production techniques. • You have practical working knowledge of the varied and complex safety issues related to the design of bridges. • You have well-developed oral and written communication and presentation skills. • You are committed to customer service. • You can understand and interpret engineering plans and profiles, technical reports and relevant codes of practice. • You have knowledge of project planning in order to design, detail, implement, lead and manage a number of concurrent projects of varying degrees complexity, individually or within a team environment. • You have demonstrated analytical, planning, scheduling, project management and work coordination skills. • You can use computer systems and their applications, including Computer Aided Design (CAD) systems and database systems. Now that you have had a chance to look at this, tell me you are not inspired by the sheer opportunities to connect science, math, technology and literacy? How many skills can be extracted and channeled into balanced literacy and math activities? How many rich tasks can be created? What projects and inquiries can be facilitated? How will they culminate into an end of unit(s) assessment task that includes applying for this job? How can we help students figure out what they need to do next in order to ‘prove’ that they have the skills to apply? What if my students were given a small bank of job descriptions, and they need to choose one that looks interesting that they will apply for. 3. 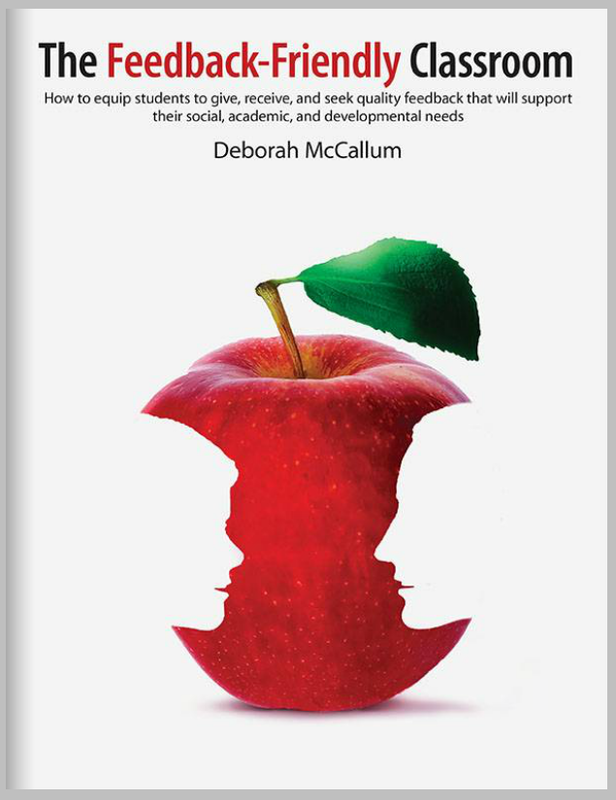 Teach the feedback skills that enable all students to engage in higher quality feedback and assessment as learning processes. 5. Plan your projects, centers, and assessment protocol. Job searching can provide key information into the skills and knowledge that are important in our world. They can even help inform our curriculum planning and instructional design. Next time you are wondering how to infuse math, science, literacy and more into your short and long range plans, consider starting with a job search.